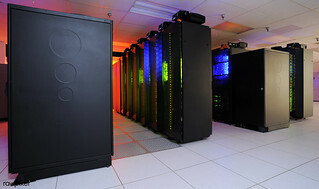 The heart of the NASA Center for Climate Simulation (NCCS) is the “Discover” supercomputer. Original from NASA. Digitally enhanced by rawpixel.